Playing hands-free harmonica in conjunction with other instruments such as guitar or keyboards has never been so easy! 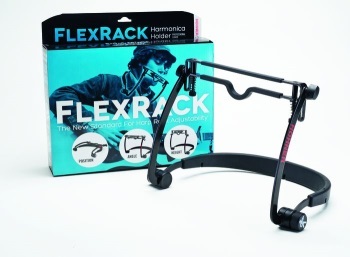 The FlexRack is the only product of its kind which can be adjusted so quickly and easily to really suit the individual requirements of the player. -Only rack that can be adjusted at 3 separate points (position, angle and height) without any additional tools. -Each adjustment is easy to execute, sturdy construction ensures stability and reliability during performance. 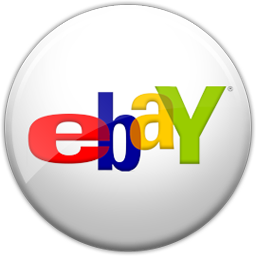 -Easy exchange of harps without altering rack settings. -Adjustable spring loaded clamp with rubberized contact surfaces to avoid scratching harp. -Fits all types of harmonica model up to a width of 16,5 cm (6,5 inch). -Ergonomically formed non-slip rubberized neckbow ensures unparalleled comfort.